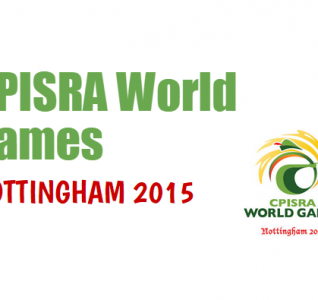 UK Corporate Games 2017 Awarded to the City of Nottingham! Following the recent success of the Europe Corporate Games Liverpool 2016, the Corporate Games World Headquarters is extremely excited to announce that the UK Corporate Games 2017 has been Awarded to the City of Nottingham. After months of deliberation we are pleased to confirm that Nottingham is the unanimous choice of the Games Inspection Committee. 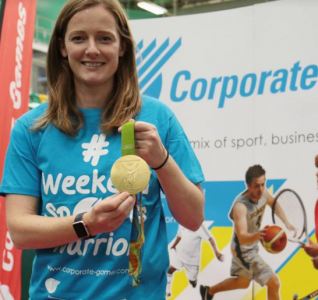 The UK Corporate Games is Europe’s largest annual multi sports festival for businesses and it will be taking place between the 6th-9th July. The Games Headquarters will be working closely with partners from Nottingham Conferences, Marketing Nottingham and Nottinghamshire, Nottingham City Council, University of Nottingham Sport and luxury hotel company Principal Hayley Group to develop the ultimate mix of sport business and tourism for as many people as possible. Everyone is aiming to make this the very best Corporate Games in its 30 year history. 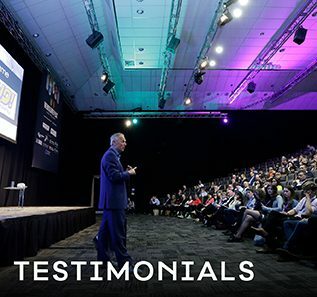 The City boasts an array of first class sports facilities and many of these will be showcased over the Games weekend.In addition there are more than two thousands bedrooms available on the campus as well as numerous 2-5 Star hotels in the surrounding area to cater for everyone’s needs. “We are thrilled that together with our bid partners, Principal Hayley Group and Marketing Nottingham and Nottinghamshire, we have secured the UK Corporate Games for 2017 for the City of Nottingham. 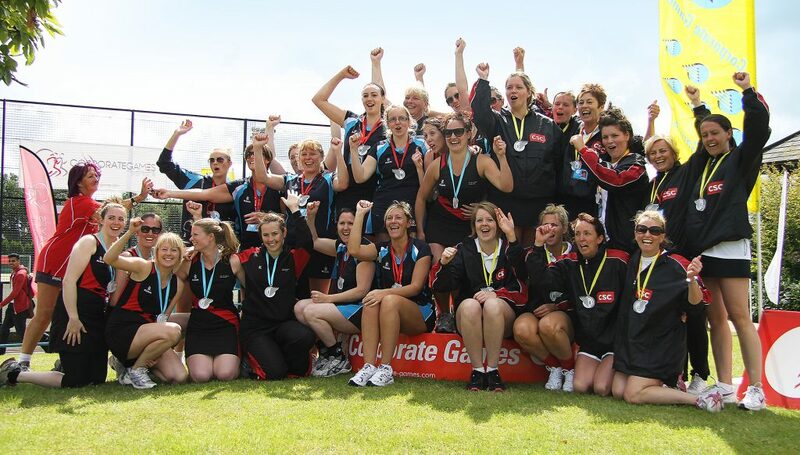 The UK Corporate Games provides an outstanding opportunity to enhance company togetherness and is an expression of corporate and individual well-being through sport, competition, fun and fitness. It is also legendary for its exciting Celebrations like the SuperCentre, Great Games Party, Grand Parade and Closing Awards. Competition is open to all, with organisations, businesses, national and multinational companies, retailers, government agencies, partnerships and sports clubs all eligible to enter. Teams can include employees, colleagues, clients, family and friends. There are no qualifying standards. 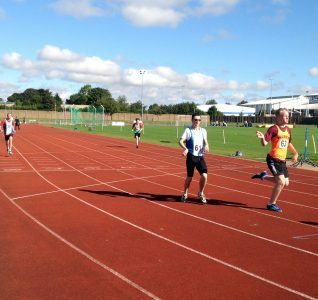 This is an exceptionally exciting time for the City of Nottingham, as the UK Corporate Games 2017 will bring thousands of participants together from hundreds of different organisations to compete. The Games will enable company representatives to develop strong relationships and contacts with businesses from all sectors. 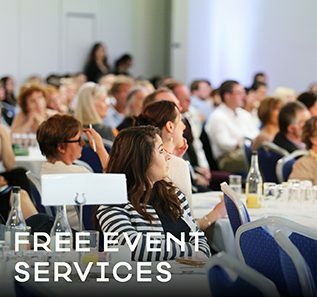 If you’re taking part in the UK Corporate Games we’re here to assist you with booking your accommodation and arranging both dinner and meeting venues. We’ve also got a number of special offers and transport discounts available, to find out more please click here.